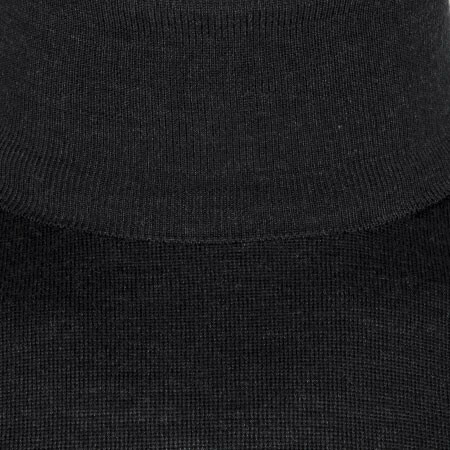 Forming part of our Elevated Classics range, Paxon is a contemporary take on a true piece of timeless design. 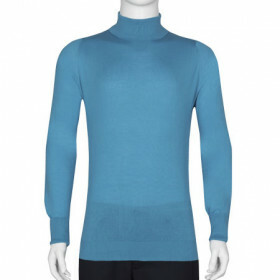 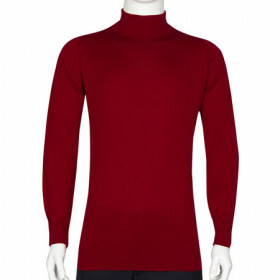 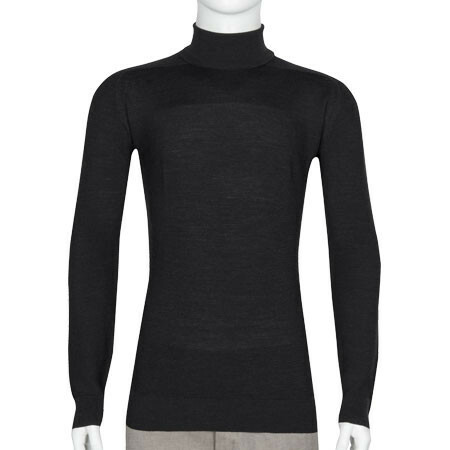 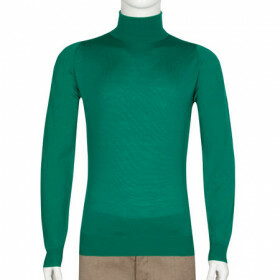 Skilfully crafted from 100% Extra Fine Merino Wool with a purl stitch pattern, its breathable yet insulating profile is ideal for the cooler climates. 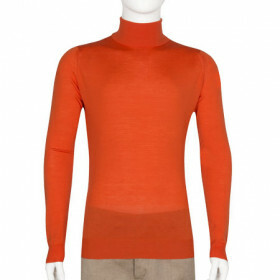 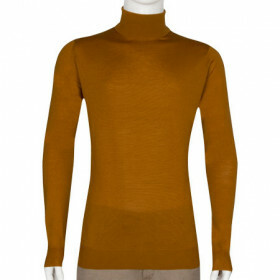 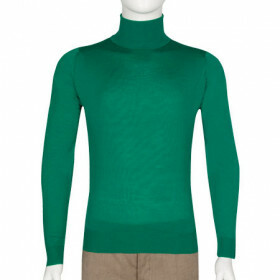 Whether styled under a two piece suit or used to spruce up off duty denim, it’s a necessary layer for the colder season.